"I met the workers and they were very polite. The job looked excellent when it was completed." "The work accomplished much more than the basic service. They were professional. on time. Cleaned up afterwards. Made the deck railings appear as clean as the year they were installed. The house siding was totally clean, the garage door, sidewalk area, and chimney after 30 years of use." "Excellent job performance by employee who was very professional. House when completed was everything that was included in contract. I was very pleased and would refer them to anyone interested in power washing. Have used them in the past." "Phone and email correspondence was timely and courteous. Workmen were friendly and efficient. Overall great experience!" 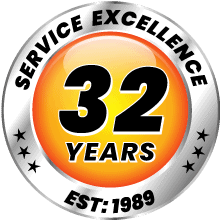 "Aqua Wash has been taking care of our power washing needs for nearly 20 years. We continue to be totally satisfied with the excellent service we receive. Scheduling is easy. The crew arrives on time and does a very thorough job. We wouldn't think of hiring anyone else." "Aqua-Wash does a great cleaning for us on extremely difficult surfaces that involve, diesel engine exhaust residue, oil. fuel and grease on the interior and exterior surfaces of locomotive engine compartments. Prior to our painting work on the locomotives." "The work was excellent, the people were professional and nice, and the entire process was easy. We had the entire house washed as well as concrete walkways and stairwells in just a few hours. No more black scum or green slime, and everything looks great. So much easier and safer than trying to do […]"
"The final result was great. There was no dirt or algae anywhere to be found." "Always quick response and a job well done!" "The guys did a wonderful, careful job. Thank you!" "This is the 3rd summer we have been in this house. And each year we have had our cement deck around the pool power washed. The previous two years has not been successful as each time there was much streaking and not a thorough job. So this year we called Aqua Wash. What a difference! It looks like […]"
"Price was competitive. Came on time! Scrubbed surface in addition to power washing stucco. Looks great. Definitely will use again." "The power washing of my home was done meticulously and carefully. I appreciate the attention to ensuring that none of the outside vents were compromised. I'm grateful for the extra work done to wash my steps, walkways and driveway. Very nice touch." "Great work. Quick to get the job done." "I had my house, sidewalks and detached garage washed before Spring. Excellent job of dirt and moss removal with the job done right the first time. I have this service every two years, making this their third visit. I’m a very satisfied customer and recommend you give them a try!" For more than 3 decades, Aqua Wash has specialized in power washing services for residential homes of all sizes and surfaces. Our environmentally-friendly cleaning solutions are perfect for keeping your gardens happy, your pets safe, and your home cleaner than ever. No tricks. No gimmicks. Just a cleaner home. Call today to get your free estimate. 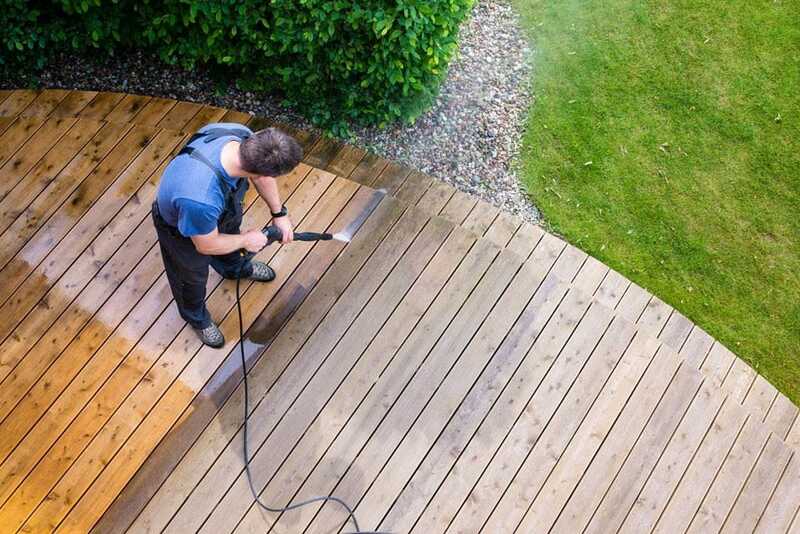 Aqua Wash’s power washing services help ensure that businesses make the desired impression with Customers. Cleanliness and maintenance often are neglected in the day-to-day operations of organizations. We provide experienced and safety-conscious cleaning, restoration and maintenance of buildings, grounds and equipment. Providing exceptional service and value for those who want to keep their properties clean and well maintained. All content © 2019 Aqua-Wash. All rights reserved.